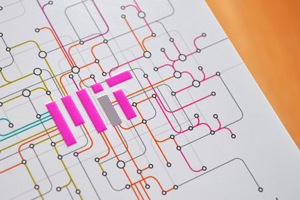 Reference Publications produces essential information for MIT. We work with stakeholders throughout the MIT community to produce essential information about the Institute, its academic programs and policies, and its administration. We also provide comprehensive publishing support to help create high-impact reports from the Institute. Visit our site to learn about our products.